Approach for extending SharePoint and Office by a new application model is basic of apps for SharePoint and Office. It has introduced a whole new dimension to the apps on any devices. Microsoft has introduced a whole new and flexible toolset called “Napa”, which is lightweight and browser – based free toolset to build a whole new class of apps for the new Cloud App Model. “Napa” is very effective way to start SharePoint development without installing anything onto the local machine. You can easily start coding your apps by launching “Napa” to your browser. Developers can build a whole new class of the SharePoint and MS Office apps using “Napa”. 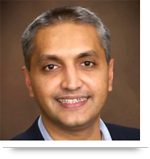 These apps provide cloud services and web technologies together using new Cloud App Model. These apps can easily be hosted in the cloud, so they can be deployed, maintained and updated easily and more quickly. Developers can immediately start development of their apps by using the “Napa”. When their apps reach to the mature level and need more expansion using advanced tools, developers can simply continue their development seamlessly by opening the copy of that app in Visual Studio with full power and advanced features of development. 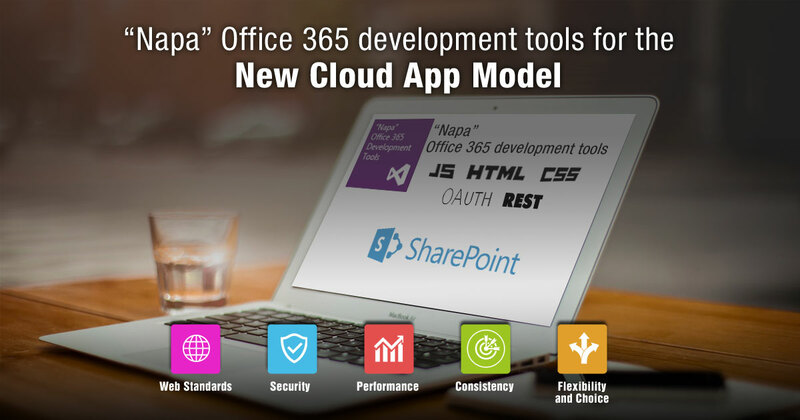 "Napa" is now available at Office 365 Developer Site. If you are interested to give "Napa" a try, visit http://dev.office.com for more information. Call us at 484-892-5713 or Contact Us today to schedule your free consultation, and discover how you can leverage Office 365 Solutions for business prosperity.